Announcement! We’re moving feeds on itunes! Come along with us! 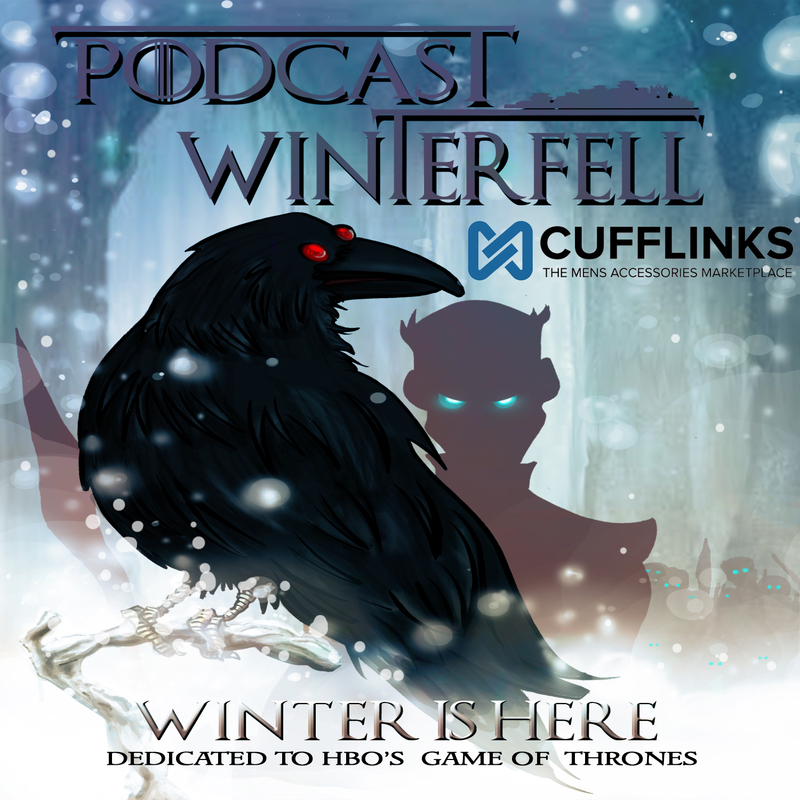 The podcast is changing feeds and after March 30th, 2013 the current feed will be deleted from talkshoe (and iTunes and Stitcher)…Matt explains why, and what you need to do to stay with the podcast.